During the last few days, rumors have been floating around regarding a new Xbox One controller. As it seems the leaks were real, but little has changed to the original. The main new addition appears to be a 3.5mm headphone jack, similar to the one in the DS4 controller for the PlayStation 4. 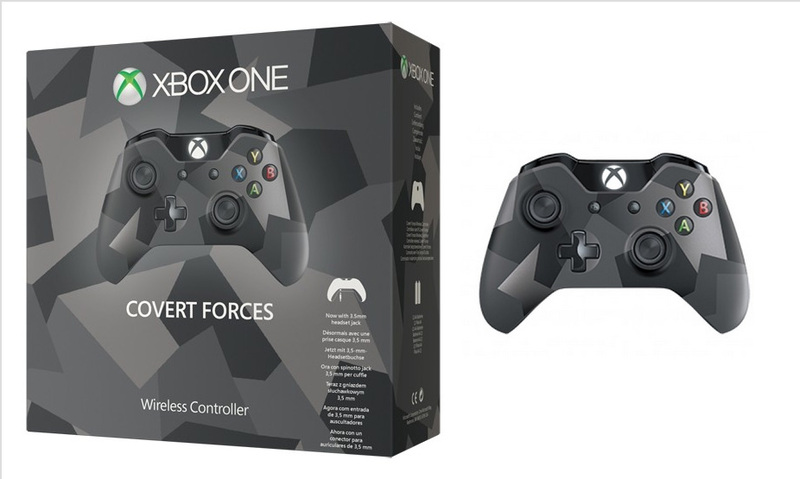 The new controller has a unique color scheme titled ” Covert Forces”. The controller seems to be pretty much identical, save the addition of the headphone jack and the new color scheme. Chat Headset and conventional headset with 3.5mm jack. While this is certainly not much, the Xbox One controller was excellent to begin with. Whether this new controller is connected to something else, remains to be seen. The unique color scheme might be related to a new game and part of a promotion or something similarly relevant. 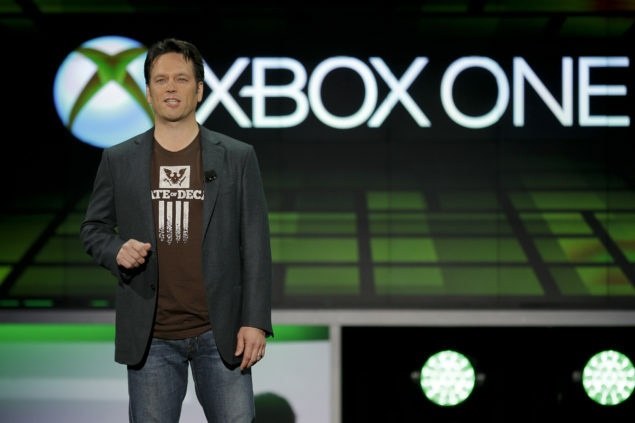 Microsoft might be introducing a new SKU of the Xbox One, maybe with a standard 1GB drive or slim version. Microsoft and Xbox Boss Phil Spencer have been hinting a very special E3 2015 presence, with a press conference full of new announcements.